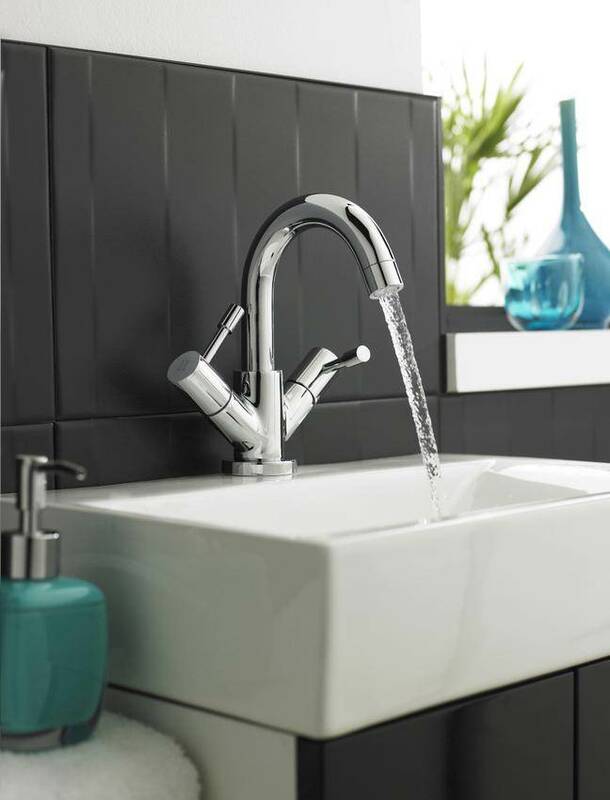 Enhance your basin with comfort, style and convenience by installing the ergonomic Prise Basin Mixer Tap brought to you by Premier. 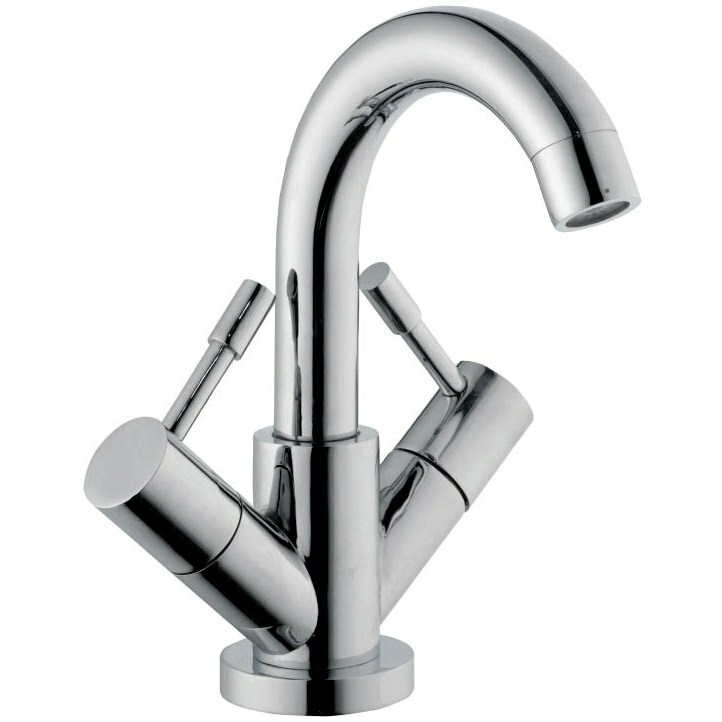 The extreme bent spout as well as, the two sleek side levers makes this tap pleasing to the eye. 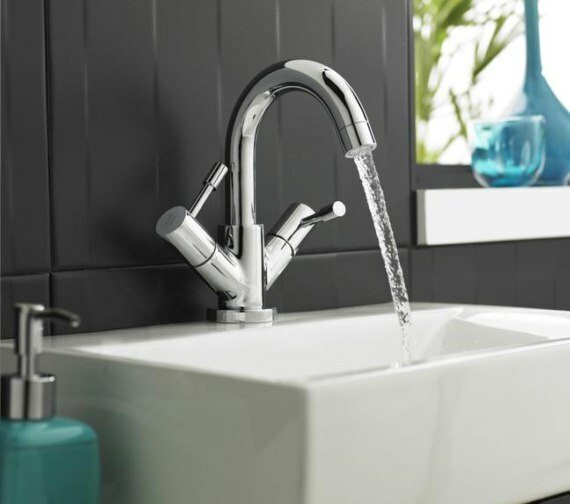 Plated in a brilliant chrome finish, this faucet looks adorable with both classic and modern basins. 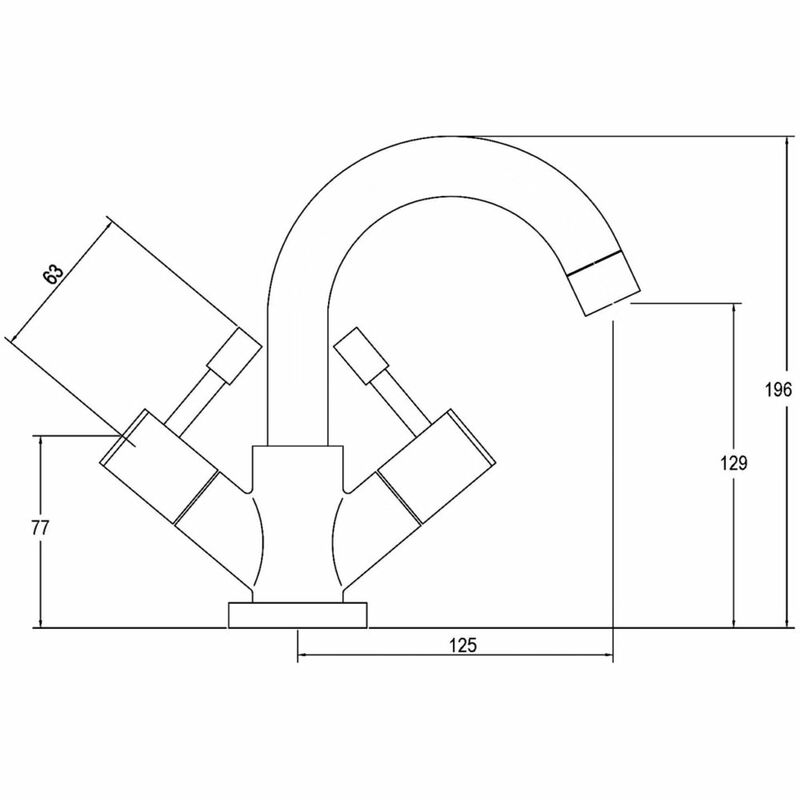 It comprises the pop-up waste advantage and can be cleaned and installed without many hassles. Premier covers it with a colossal 5 years guarantee.